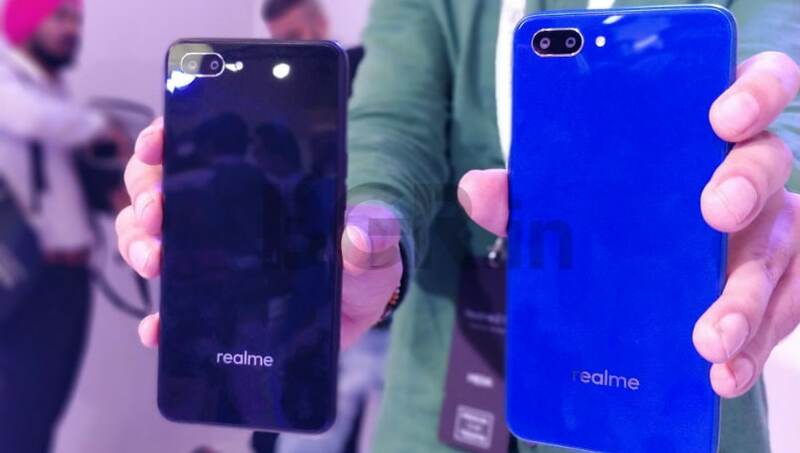 The Realme 3 sports a unibody build with a gradient color scheme. 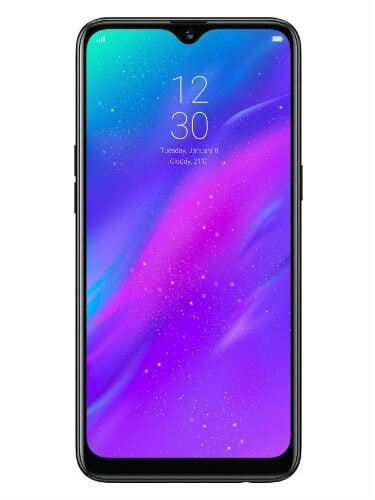 It flaunts a 6.3-inch HD+ (1520×720 pixels) display with dewdrop notch, 19:9 aspect ratio, and Corning Gorilla Glass protection. 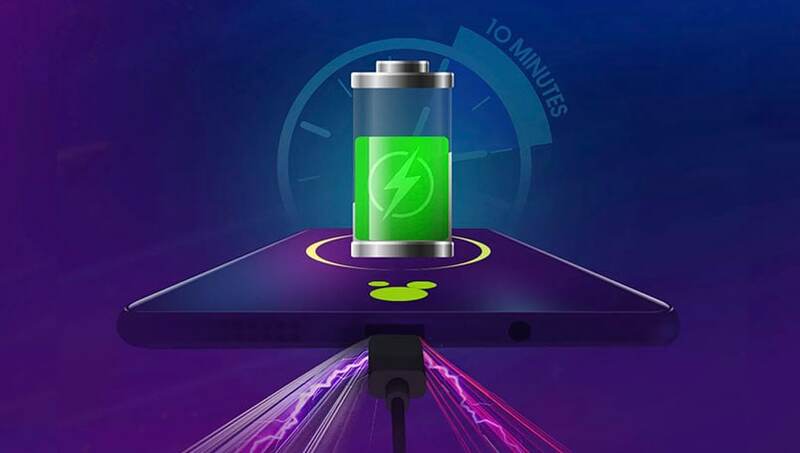 Under the hood is a MediaTek Helio P70 SoC clocked at 2.1GHz. 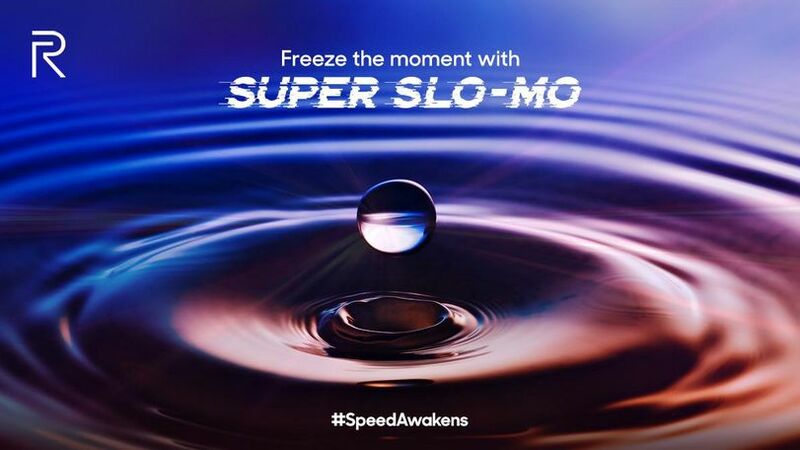 The internal storage on the device can be expanded up to 256GB using a microSD card. 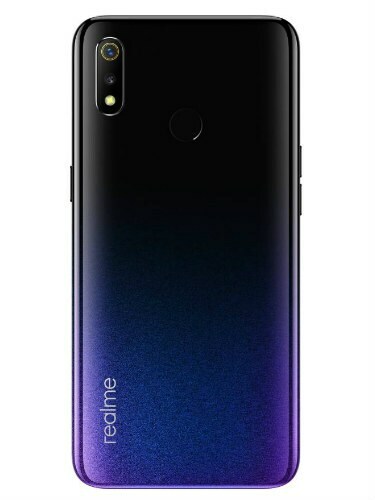 For photography, the device is equipped with a dual-camera setup at the back. The setup consists of a 13-megapixel primary sensor, and 2-megapixel secondary sensor. The camera comes with a f/1.8 aperture, 5P Lens, and support for PDAF fast focusing, Nightscape, Hybrid HDR, and Portrait mode. 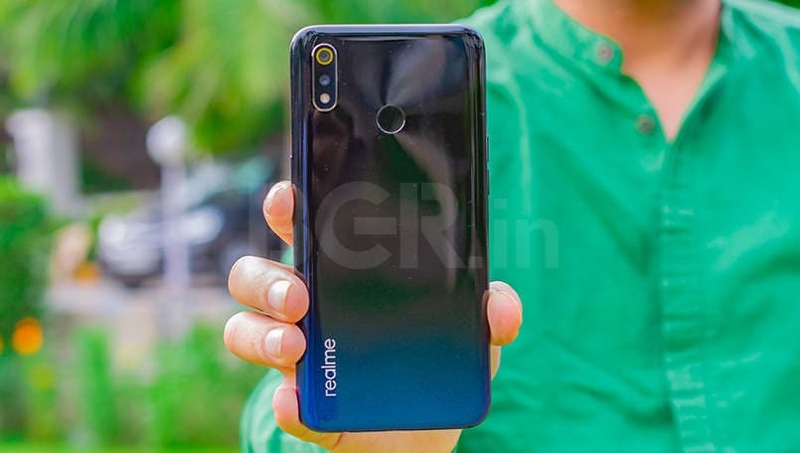 Realme is also making sure that the selfie loving crowd is happy with the new smartphone. 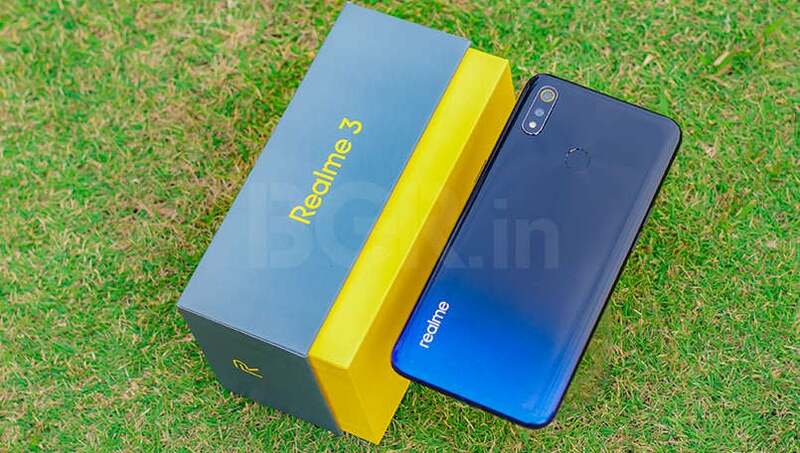 The Realme 3 comes with a 13-megapixel AI-backed front camera. It comes with a f/2.0 aperture, HDF support, and AI beautification.